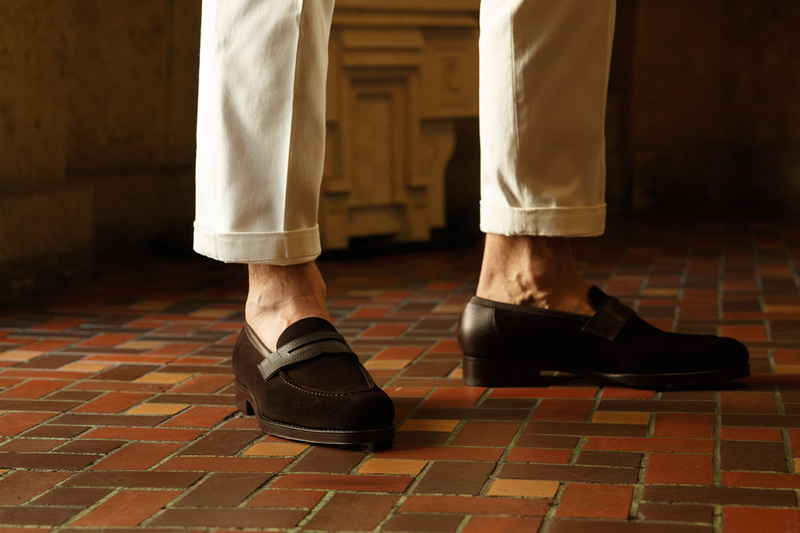 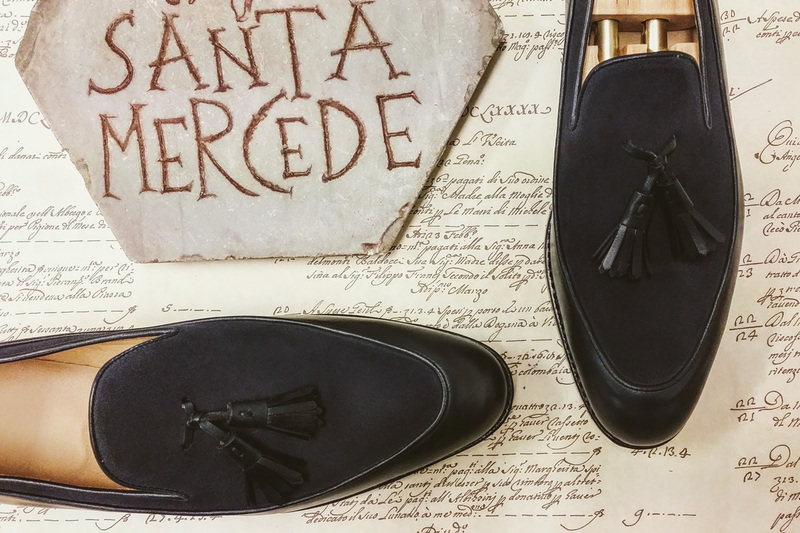 The SANTA MERCEDE shoes are produced at studios in Italy and Japan. 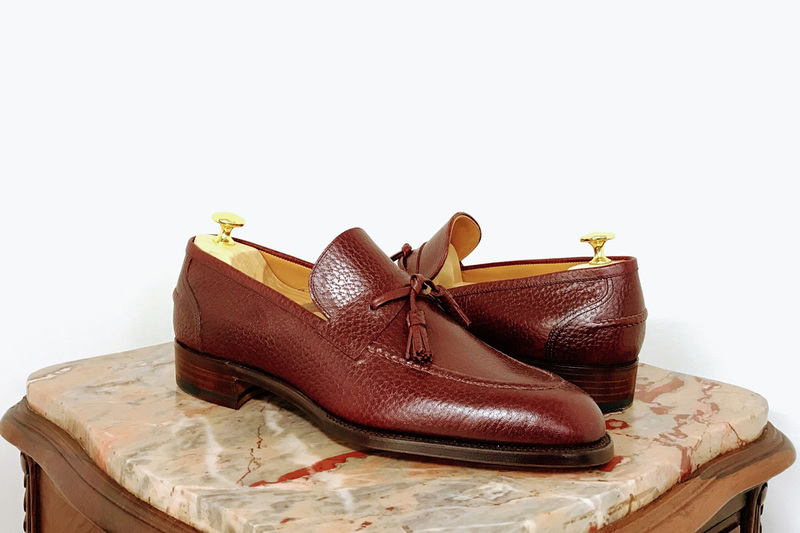 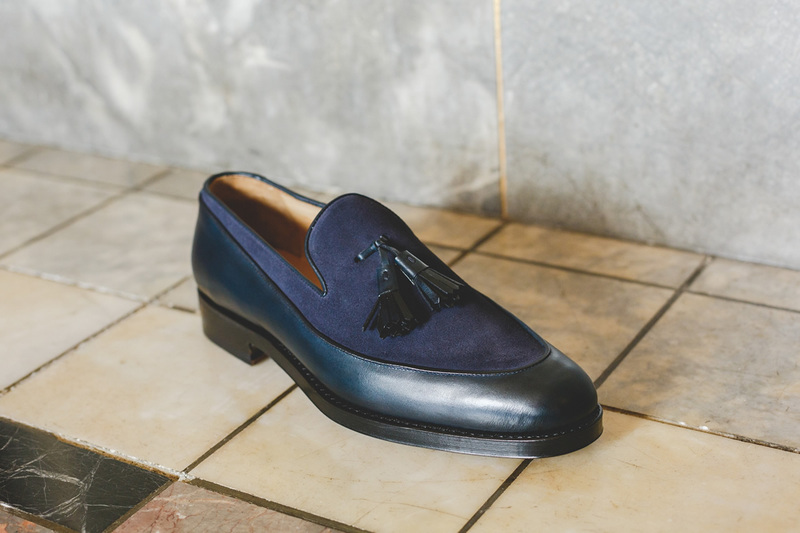 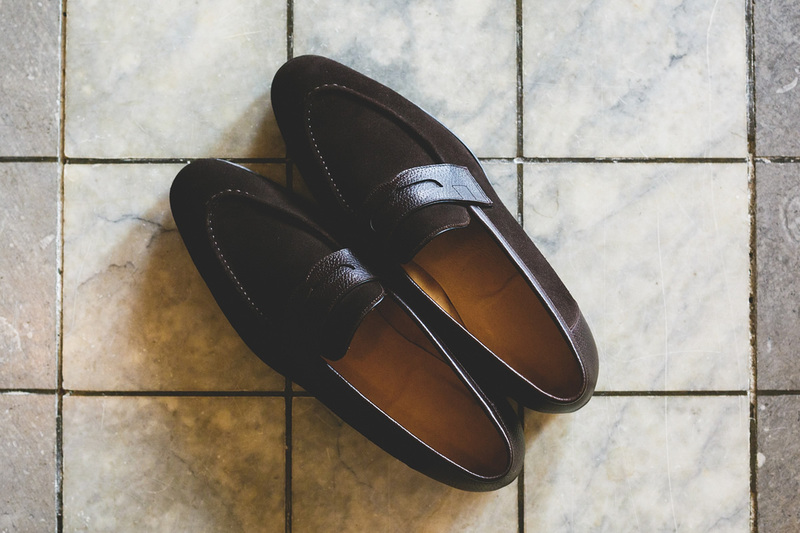 Each studio has different features, but in both countries, the shoes are made by experienced craftsmen with advanced skills using fine quality materials. 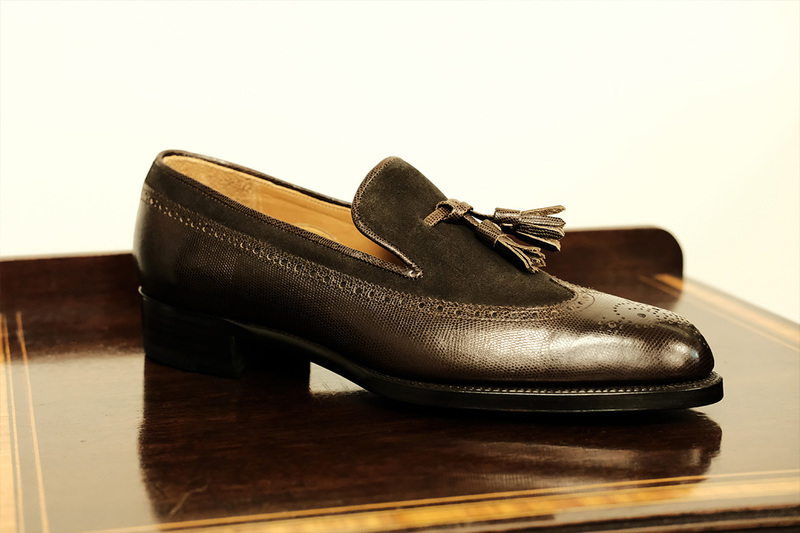 The genuine “Made in Italy” collection is manufactured in mecca of shoes, Italy, with a studio that has 80 years of history. 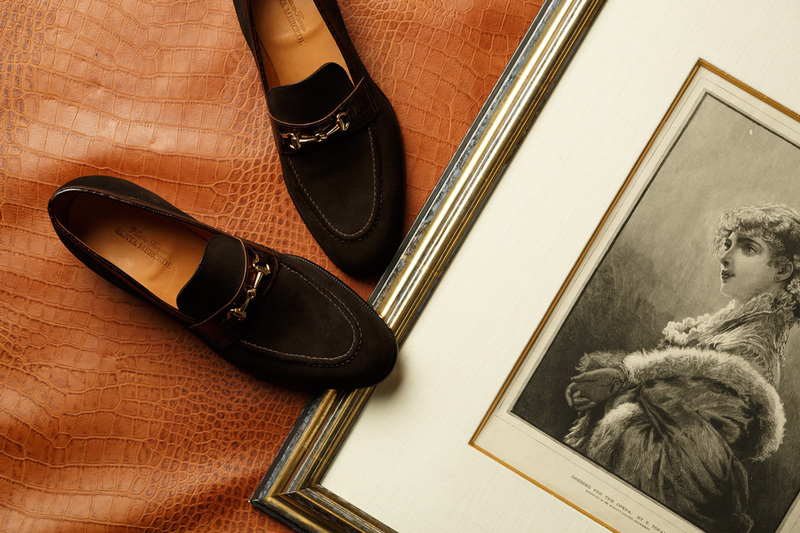 Magnificently balanced artwork is produced by highly skilled craftsmen. 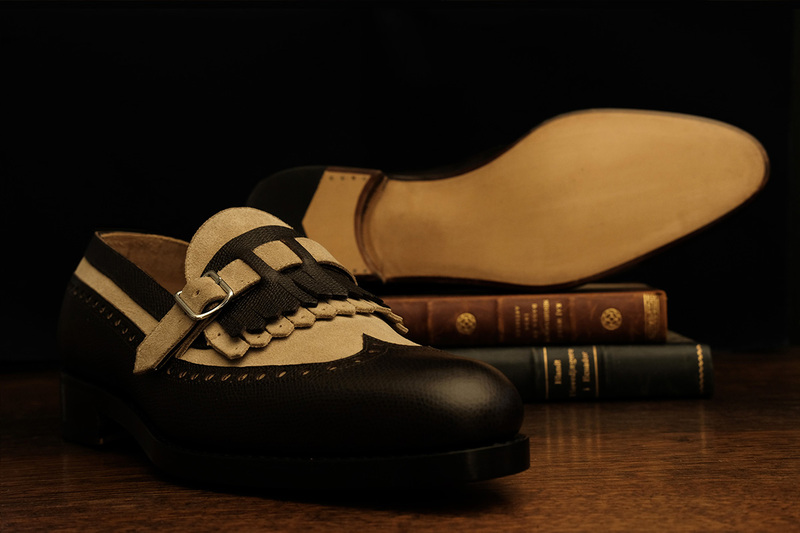 Please enjoy this beautiful curvilinear fusion of Italy’s tradition and art. 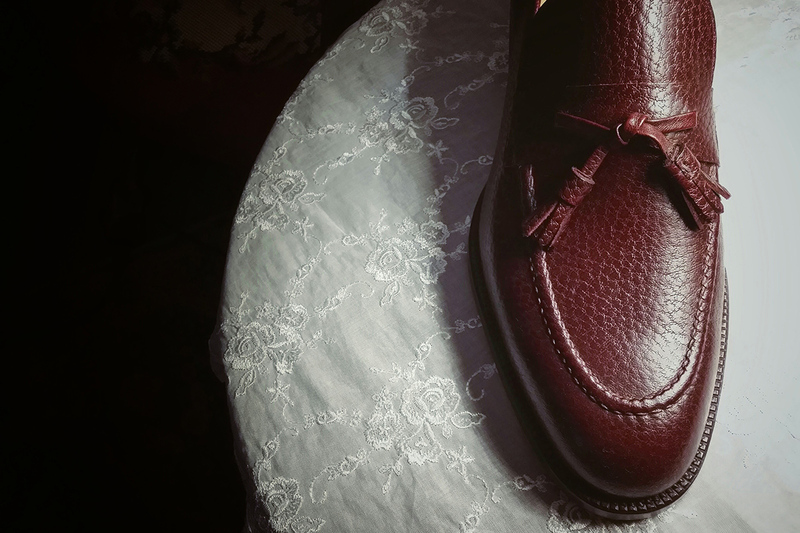 SANTA MERCEDE's high-end collection produced by Japanese craftsmen with solid skills and experiences. 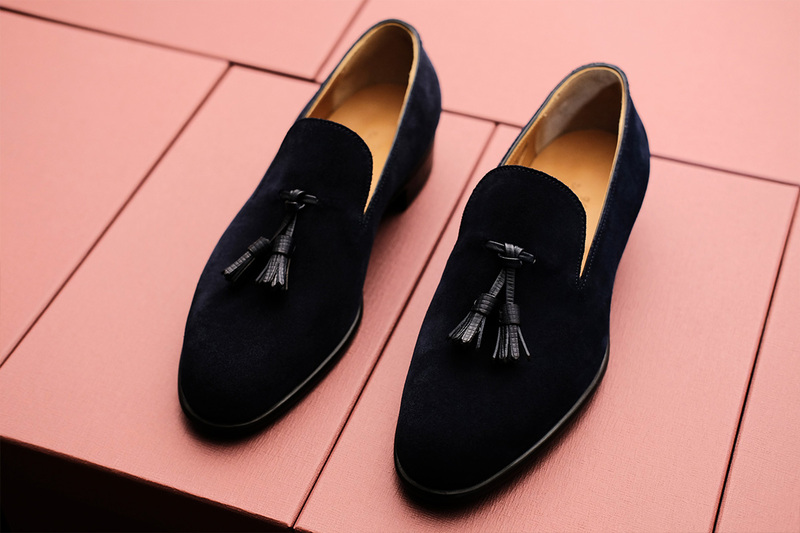 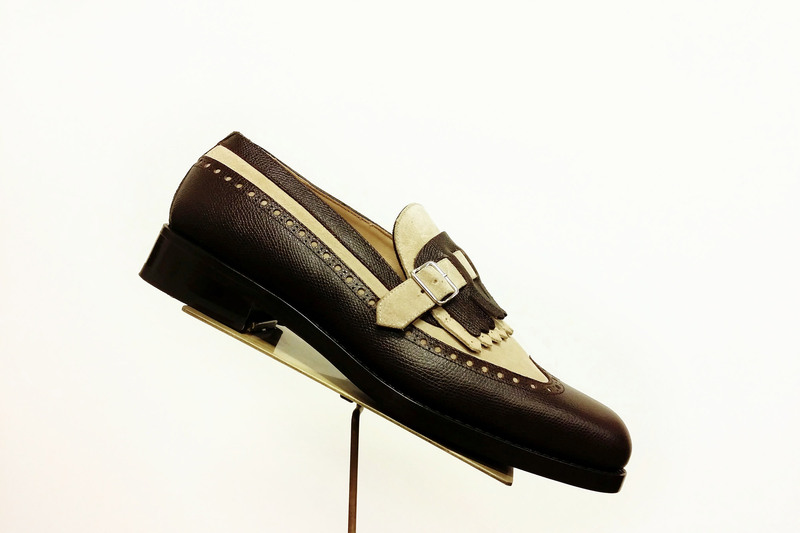 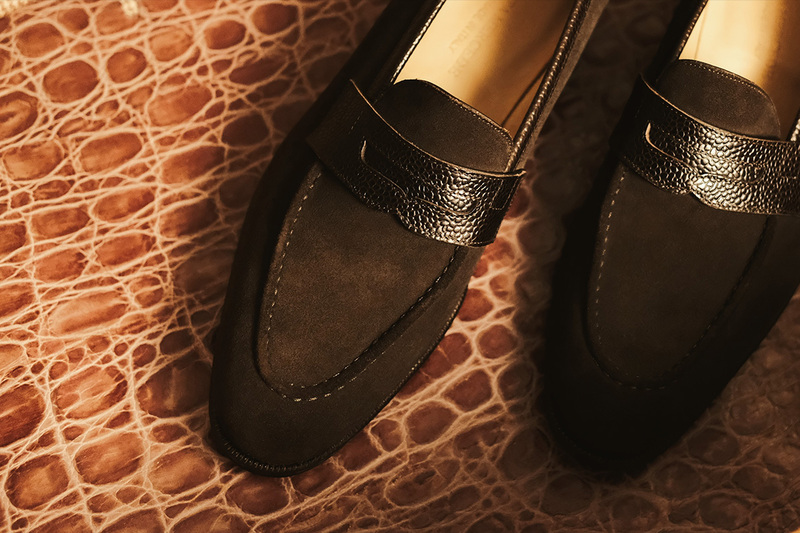 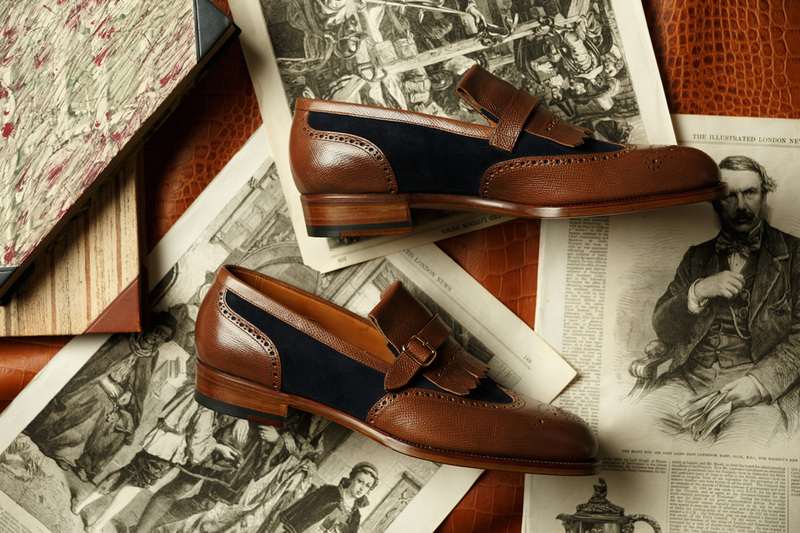 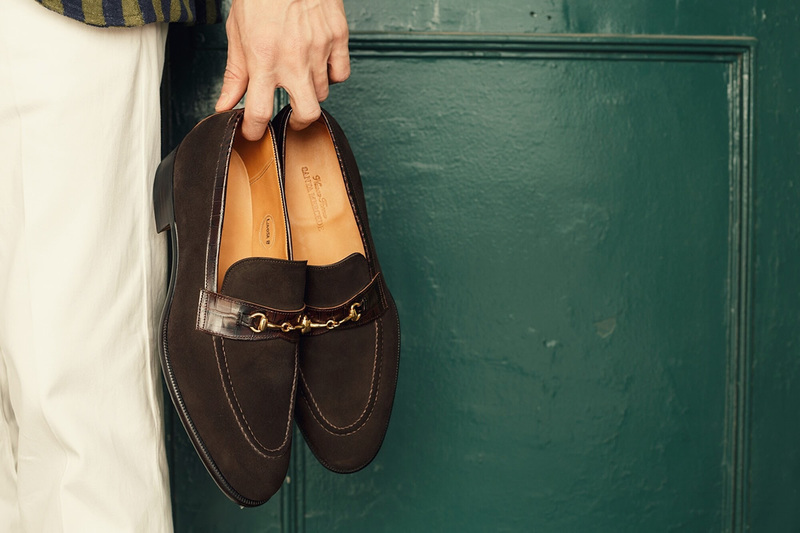 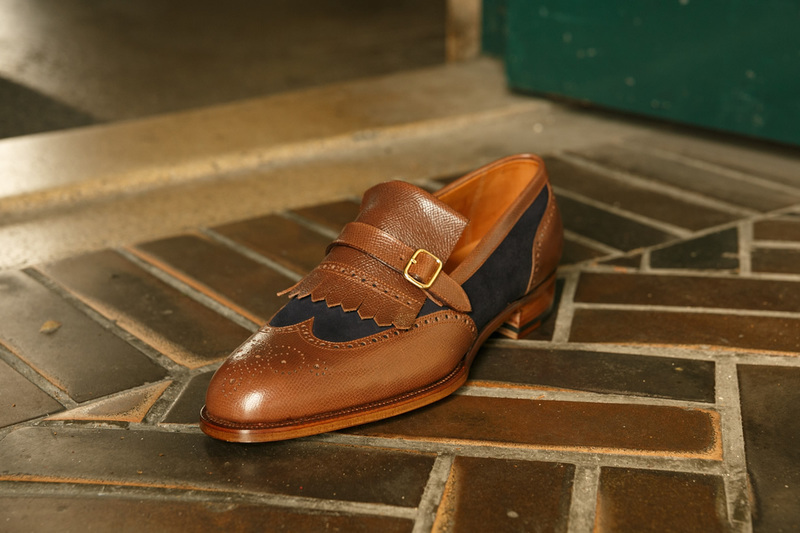 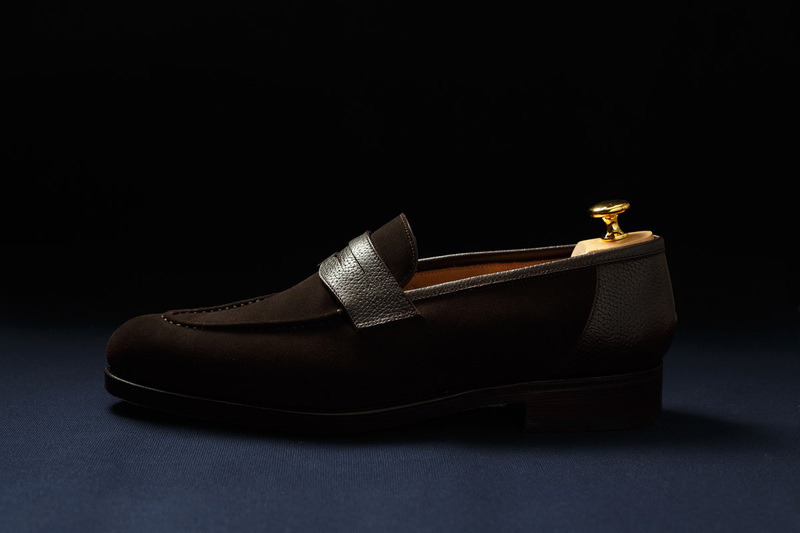 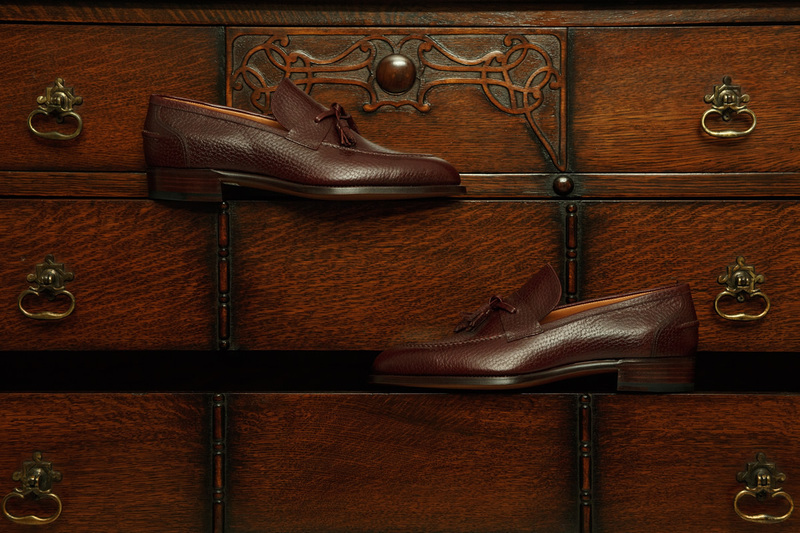 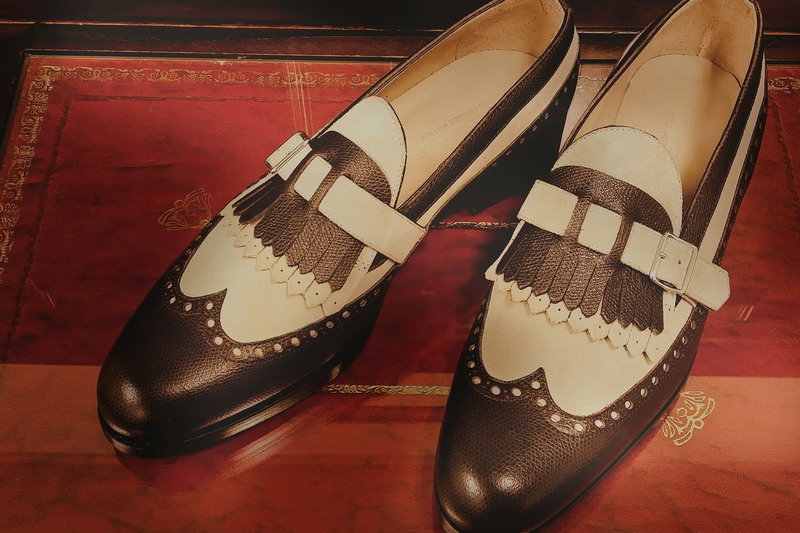 The shoes are made with detail, so that our products make us remember the era of bespoke shoes beyond ready-made shoes. 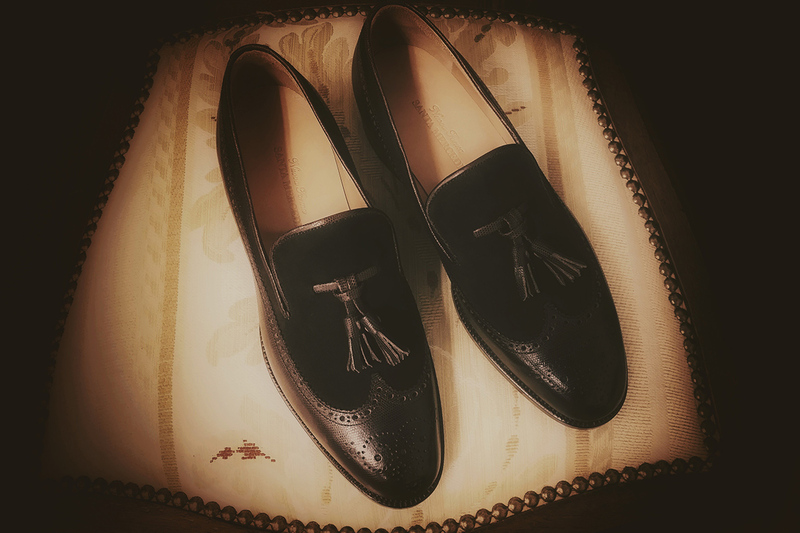 Please feel and enjoy the power of “Made in Japan”, proudly announcing to the world.